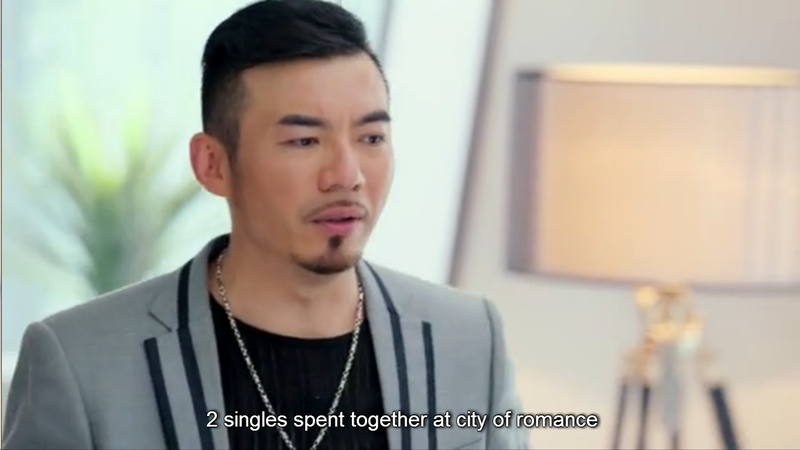 Tang is just bummed that his father won’t allow him to get married to Fangsi so he told her to move in with him instead. That’s what I was thinking also, Tang! I’m totally game with your plan of move in + have children. Success for sure! HAHA. 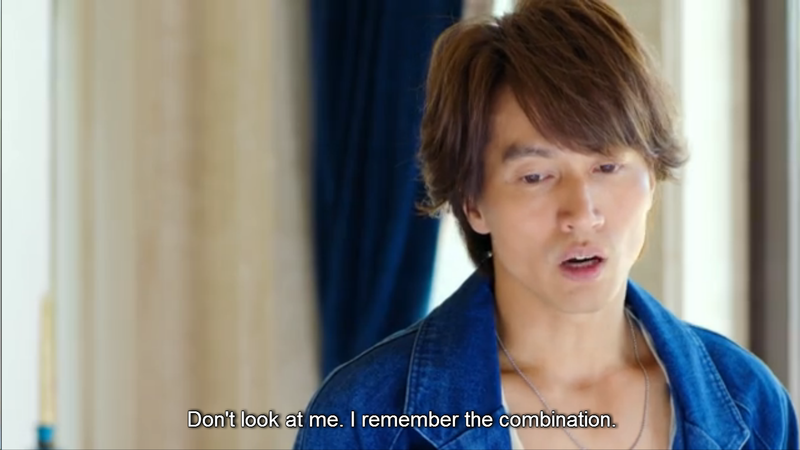 Though Fangsi’s kiss could already light up his face. How adorable! 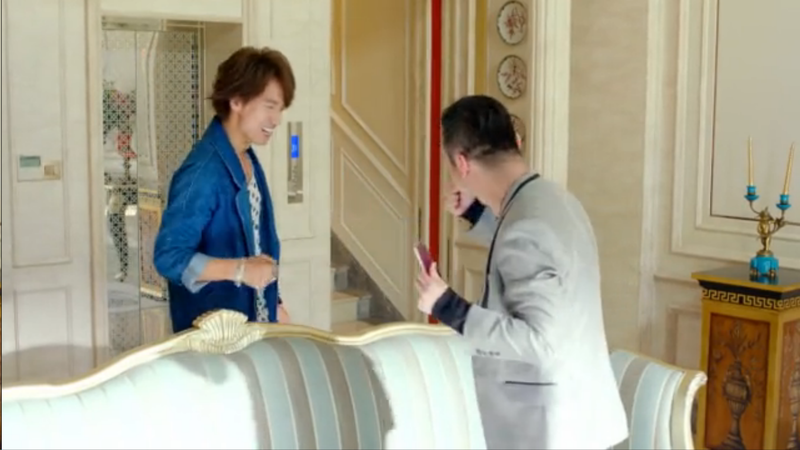 Fangsi was surprised to see Haoran come out of the elevator because she thought he moved out already. He did but he only had to do something that’s why he came back. 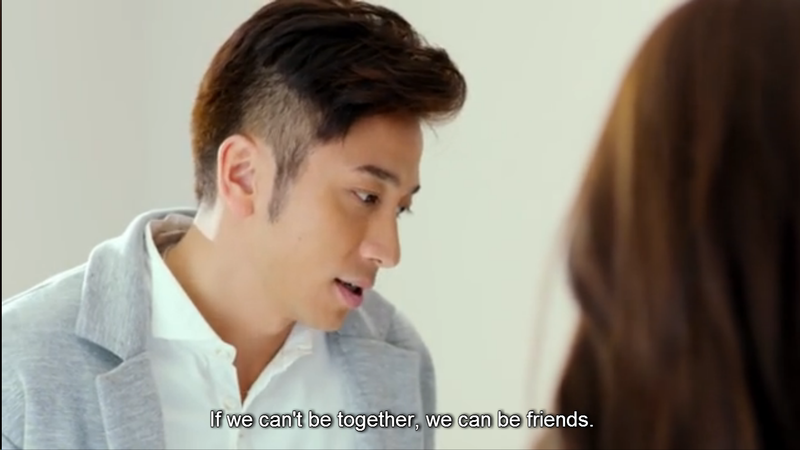 Haoran decided that they can still be good friends (friendzoning never dies in dramaland). Surprisingly, Benjamin didn’t make much of a big deal that Haoran gave his shares to Xiangnan. 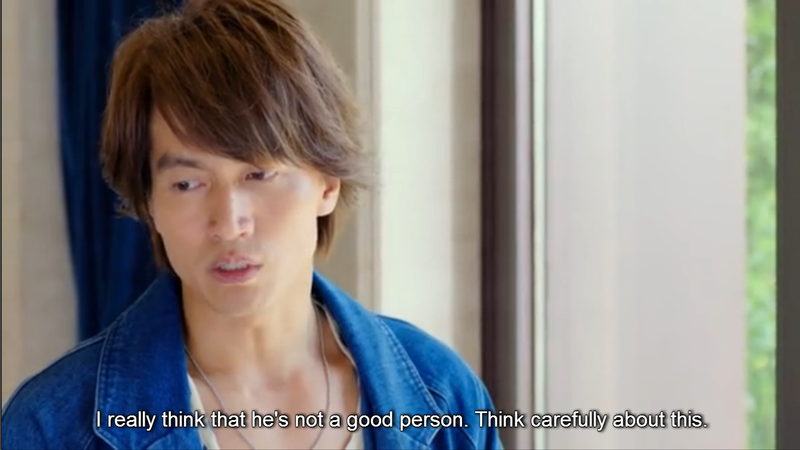 It’s all because Haoran’s not interesting in working at NSH after all, he was just fine being a shareholder. 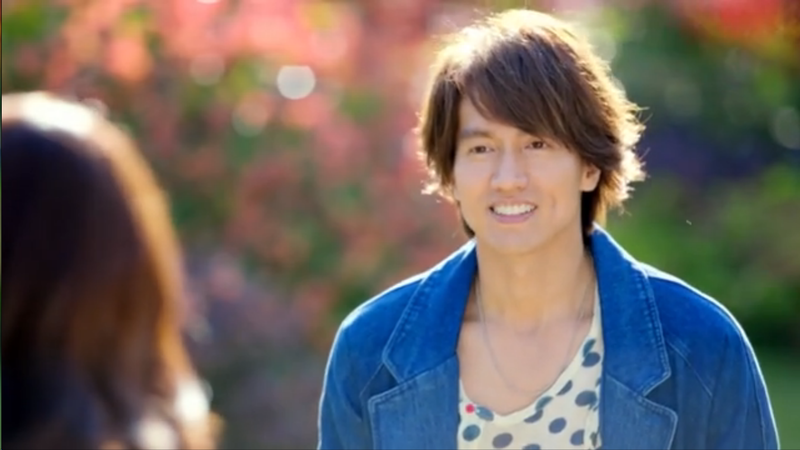 He also said that he wasn’t doing it for Xiangnan, but it was for Qiao Na Shen whom he owed a lot from in the past. 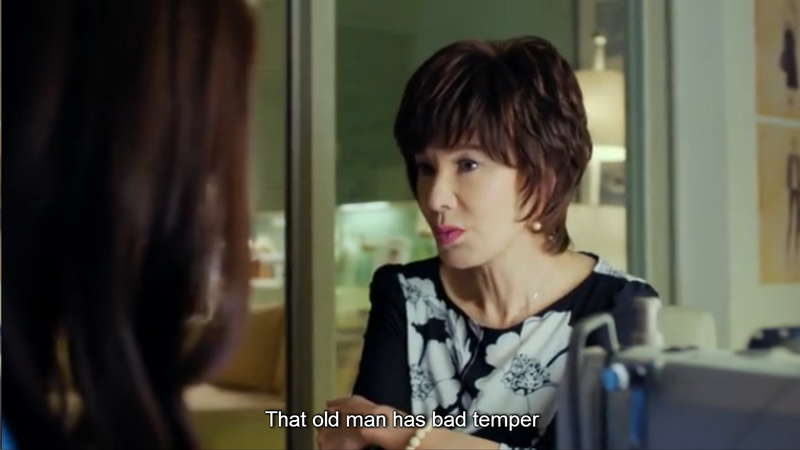 So now we know why Fangsi’s momma hates Tang’s poppa! He randomly barged in to their home 6 years ago when Tang ran away to the USA so his father thought that it was all Fangsi’s fault. 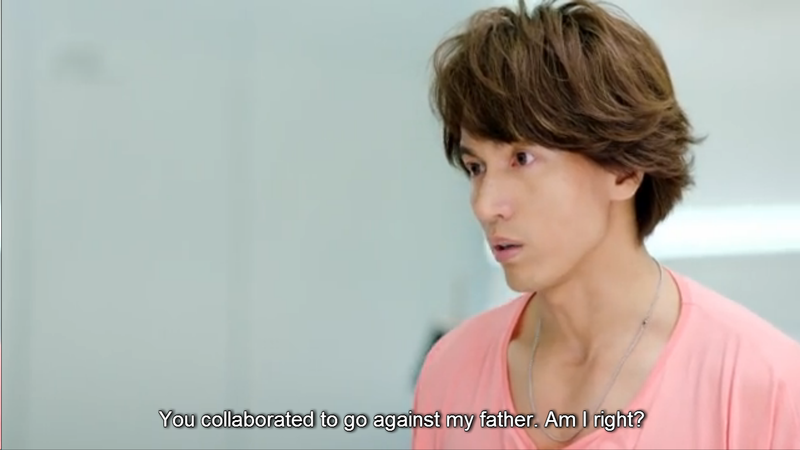 It was impossible because they have broken up for quite some time and so Fangsi’s momma started hating Tang’s dad. This is just momma’s advice to her daughter. She will for sure so don’t ya worry, mom! 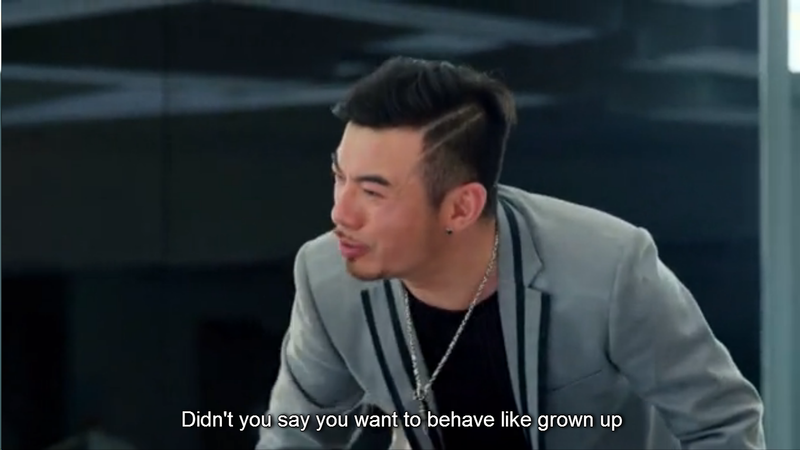 Reasons why Tang’s father doesn’t like Fangsi for his son: She wasn’t willing to take his offer to go abroad years ago so Tang didn’t want to go as well. 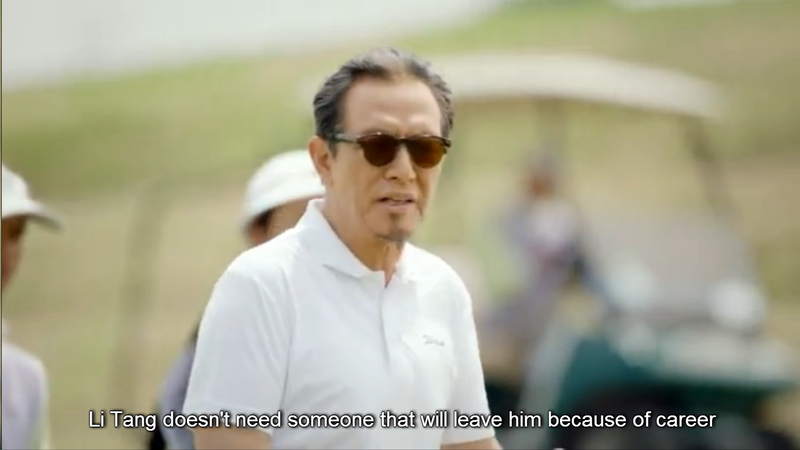 He also thinks that Fangsi loves her career more than anything else so he doesn’t want his son to be left abandoned by someone like her… More in-depth reasons to be revealed later! Xiao Nai and Jiaxin are beyond happy that Fangsi asked them to represent Tang Huang for the upcoming Milan Fashion Week. Yay I’m so happy for them! 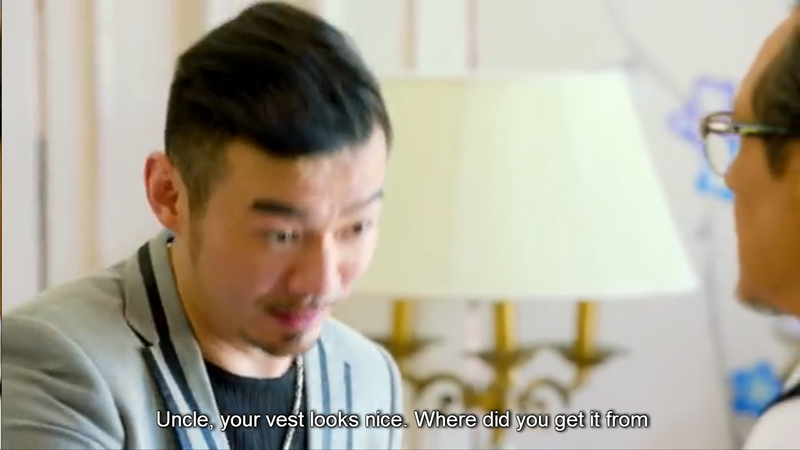 All this time Tang still thought that Fangsi was the one representing Tang Huang in the fashion week together with Haoran so he’s been very problematic about it. Super funny! 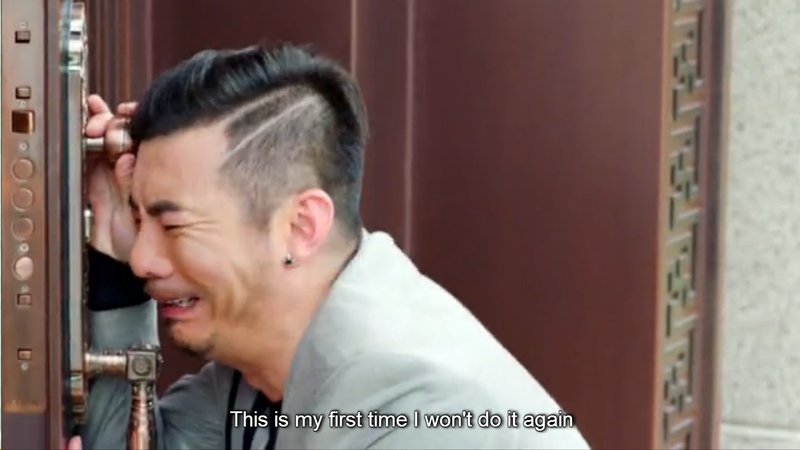 he bit Da Luo’s thigh. Love his maturity haha! 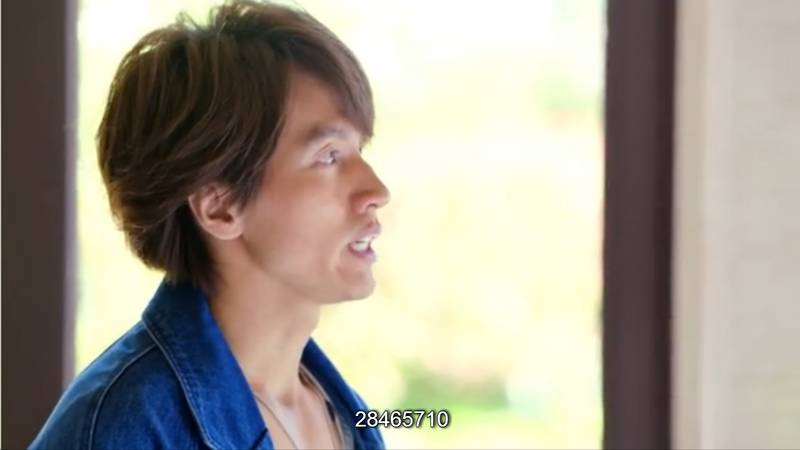 Manager Shen asked Fangsi to visit Tang’s father in his house so they could be able to talk without Tang. 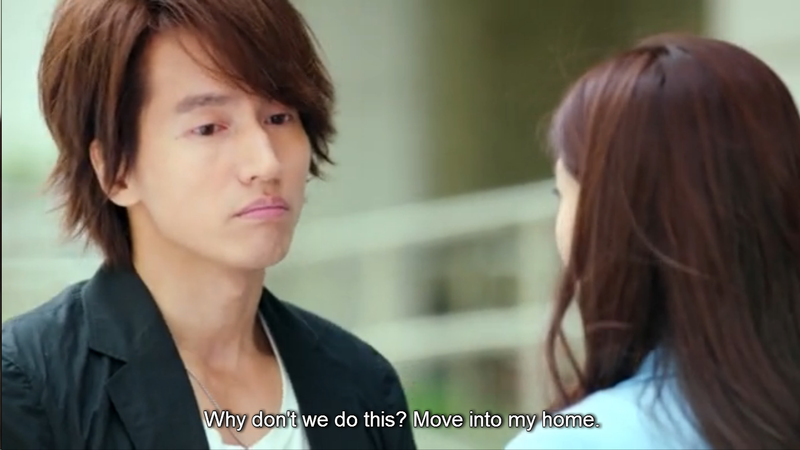 And so we get a flashback scene when Tang first brought Fangsi into their home. 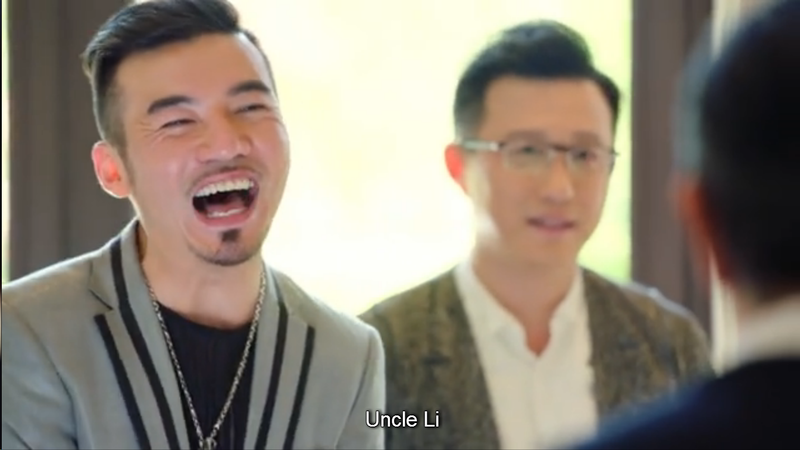 We all know that Tang’s fool-proof plan can never happen since we also know that his father and Fangsi are in the living room. He only imagined that there was only the butler inside and no one else lol! she seems to care more about her designs than Tang. He saw how his son suffered by riding the bicycle to get customers, living on bread and water alone, ran away from home, and many more just to be with Fangsi 6 years ago. Manager Shen saw Da Luo and he dragged him out to tell him that he brought Fangsi there so she could have a proper talk with Tang’s dad. Tang was able to enter smoothly just like what he planned to except that his passport wasn’t easily found in his dad’s red box because the red box apparently just contained his dad’s tobacco… HAHA! 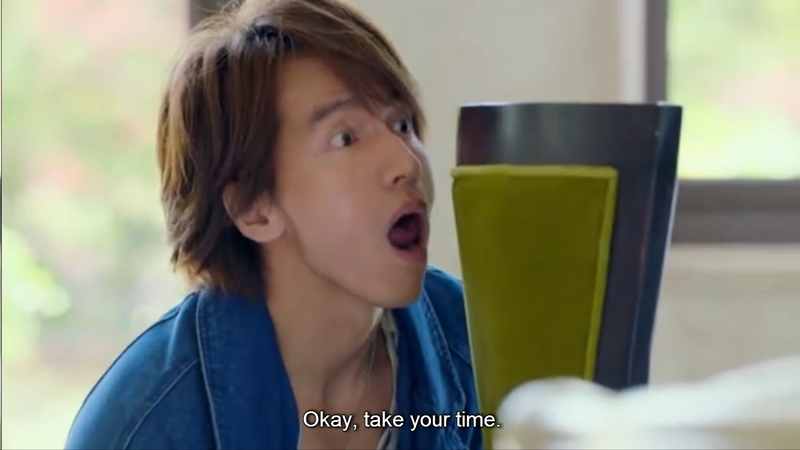 Da Luo was stalling for time since Mr. Li was planning to head back to his room but Tang was still there… haha! but then the burglar alarm started ringing! Tang caught in the act LOL! His father told him, if he’d come home often, he’d know the password. He said that it wasn’t his fault that he would change it everyday. 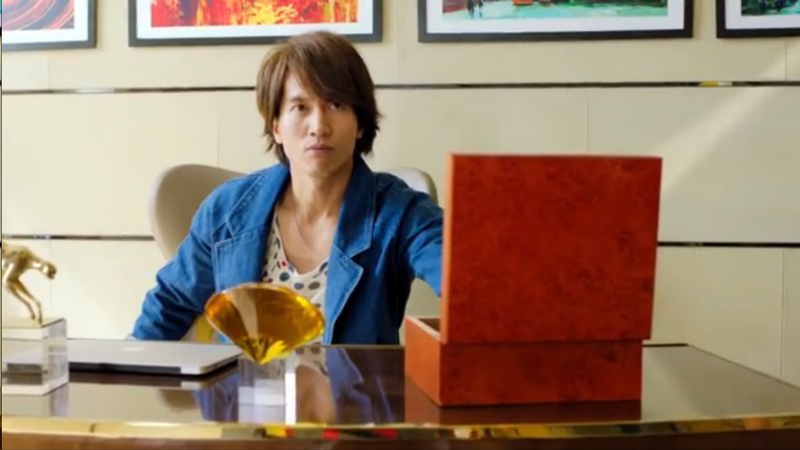 In a previous scene, we had a flashback wherein Tang was cutting his mom’s newspaper features and placed them in an album but his father threw a tantrum because he told him that he should just forget about his mother. 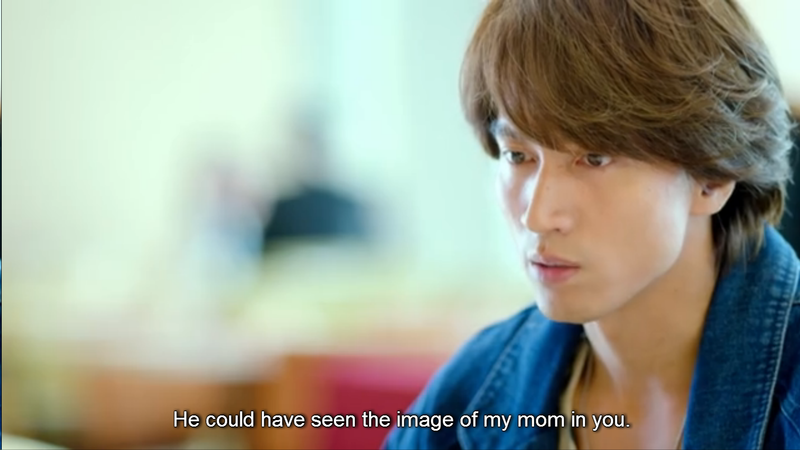 So when Tang still saw that his father kept the album, he now knows that his father still loves his mother. 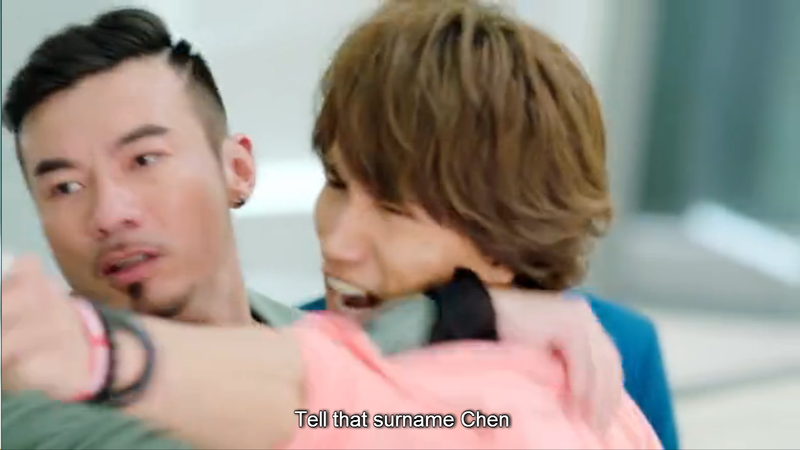 And so we end this episode with our beloved OTP lovingly hugging each other awww! Benjamin is beyond happy that he would be sent to Milan for the fashion week aka 1 month with Xiao Nai yesss OTP ❤ haha! 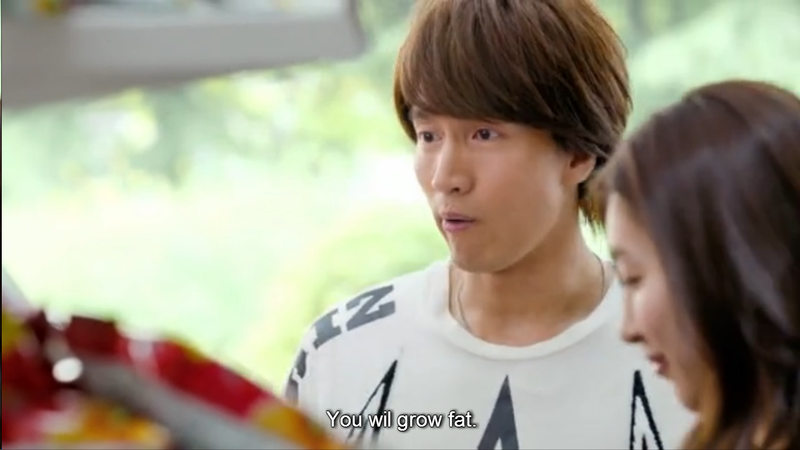 Tang told Fangsi that he now knows why his dad hates her. It’s because his dad is afraid of leaving him for her career just like what his mom did to his father. Tang didn’t want Fangsi to let go of such a grand opportunity to be in Milan Fashion Week (yay for a matured Tang!) 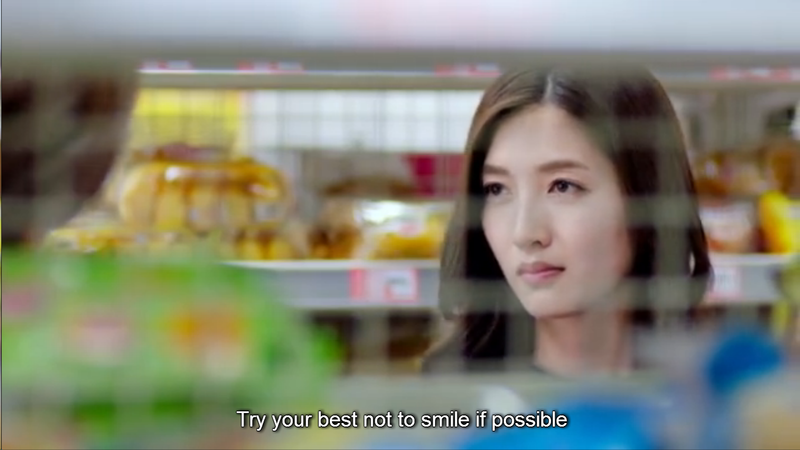 though Fangsi said that she’d rather be busy in the local operations and that she wants to work together with Tang. Fangsi was just late for 10 seconds for their date but she still shouldn’t considered to be late because it was just Tang who came too early. Our boy’s getting more and more mature yay! 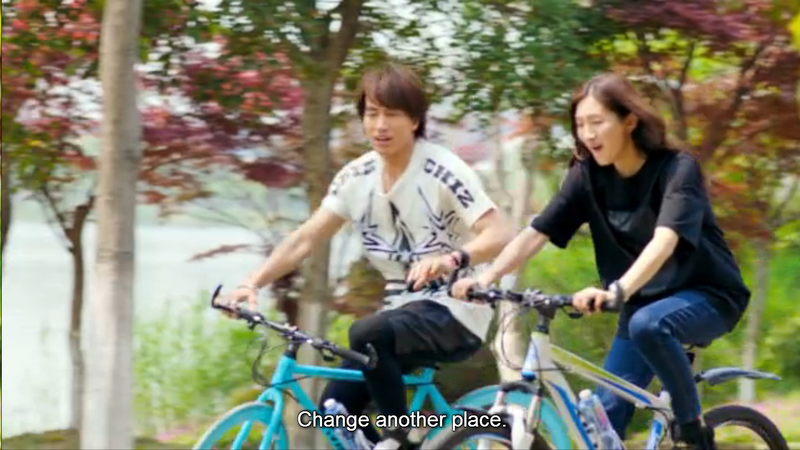 It was so cute that their idea of a date is just a casual day biking in the park even 6 years ago. I’d love how to do that though I don’t know how to ride one… Haha! 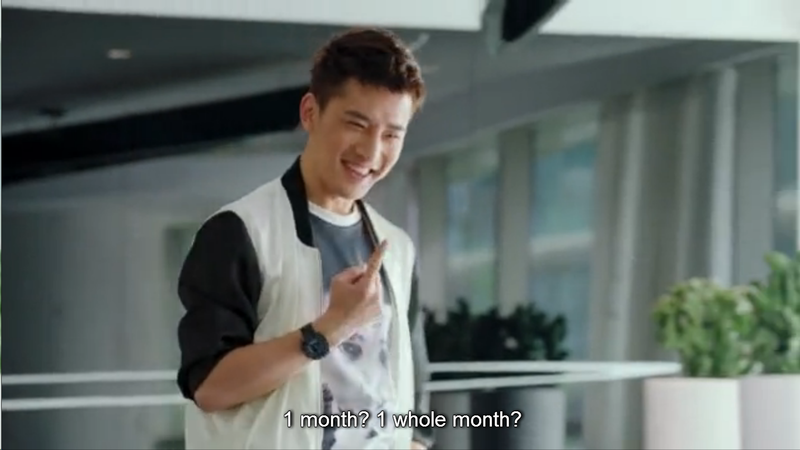 Tang and Fangsi are my couple goals for sure! 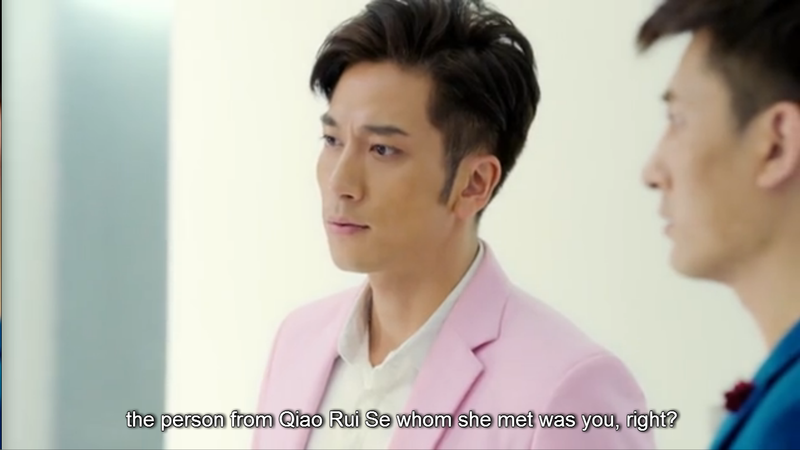 Coincidentally, Haoran was in the same place as Tang and Fangsi were so he wasn’t wrong in hearing her voice. 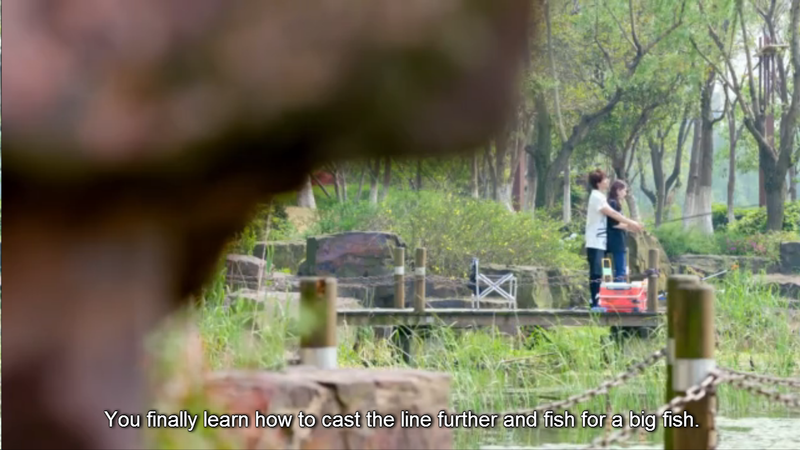 Haoran called Fangsi and he actually saw the two of them in the next fishing dock beside him. 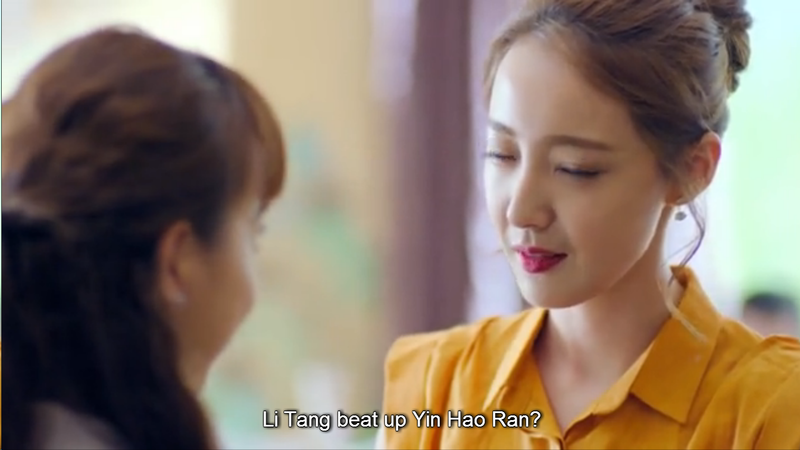 Of course our dearest Tang eavesdropped in their conversation and Fangsi told him that he doesn’t normally listen but this time, he actually listened because of his jealousy haha! I just had to screencap but it was such a cute scene! 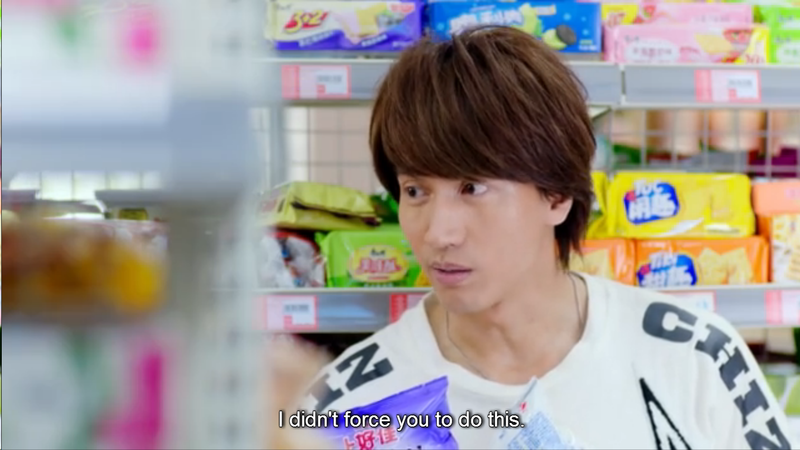 Tang and Fangsi grabbed some snacks and Haoran was also there hiding and eavesdroppng… Tang asked Fangsi where she learned how to fish then she told him that it was Haoran. 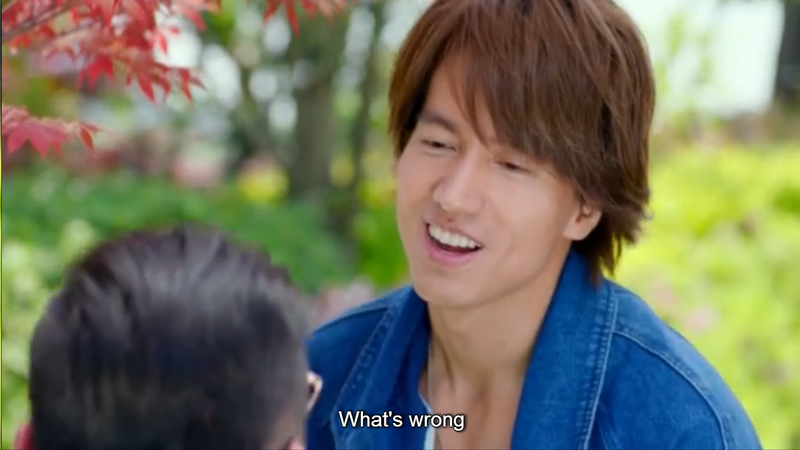 Tang allowed Fangsi to be friends with Haoran, but just the type that says hi and bye. LOL. Love his jealousy and immaturity! Tang definitely approves of Fangsi’s decision! 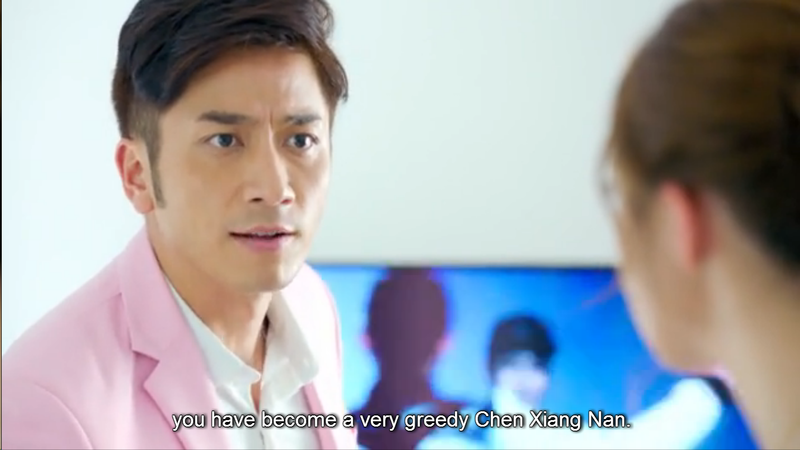 Xiangnan is now the largest shareholder of NSH and is now causing trouble for Tang’s dad. Tang’s dad couldn’t take it anymore so he had some kind of heart attack. Fangsi sees that her greatest enemies have joined forces… Trouble, trouble, trouble! And probably for the first time ever, our heroine had nothing to say to her #1 enemy! 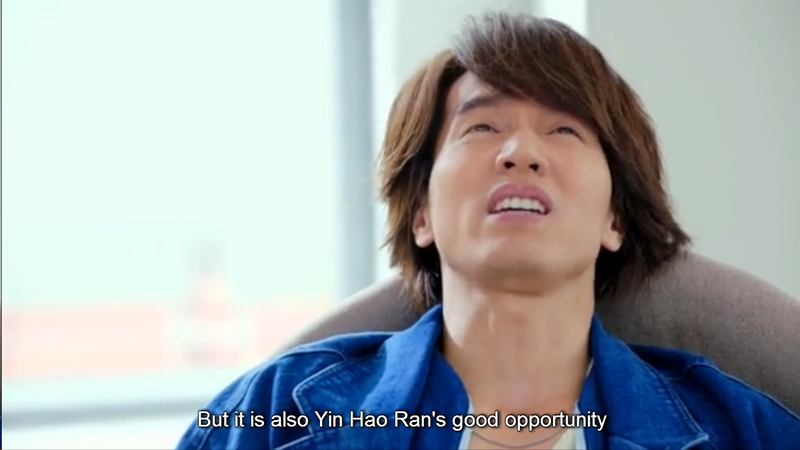 Haoran got mad at Xiangnan because he thought his shares given to Xiangnan would actually be used solely for Qiao Na Shen’s good. 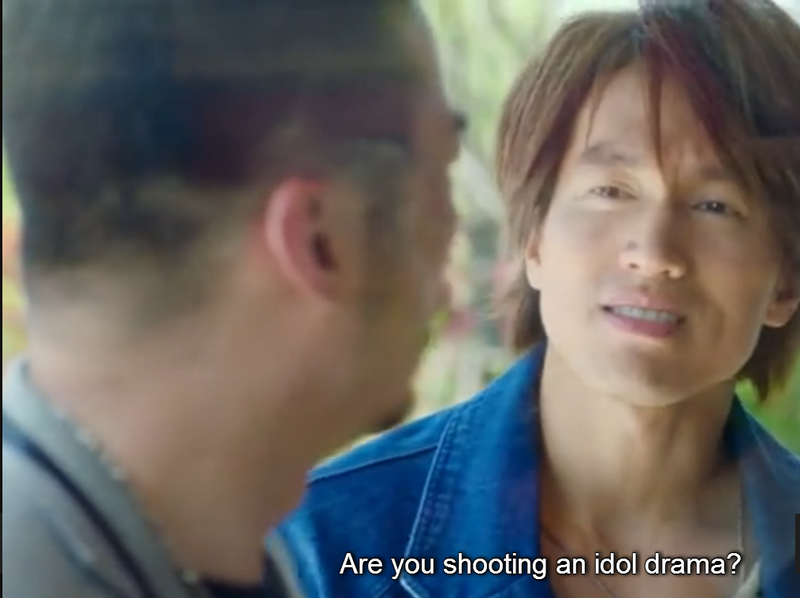 But who are you kidding, Haoran?!! That’s Xiangnan we’re talking about and just like what she said, however she uses those shares is none of your business… He threatened Xiangnan that he’d end up resigning anyway so there would be no use in collaborating with NSH. 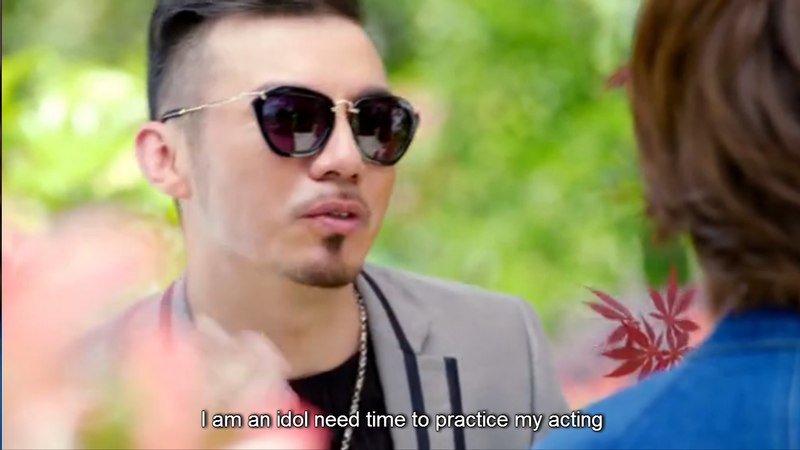 However, Xiangnan told him that he won’t be able to find work in the same industry because of the working contract so he should think about his decisions first. 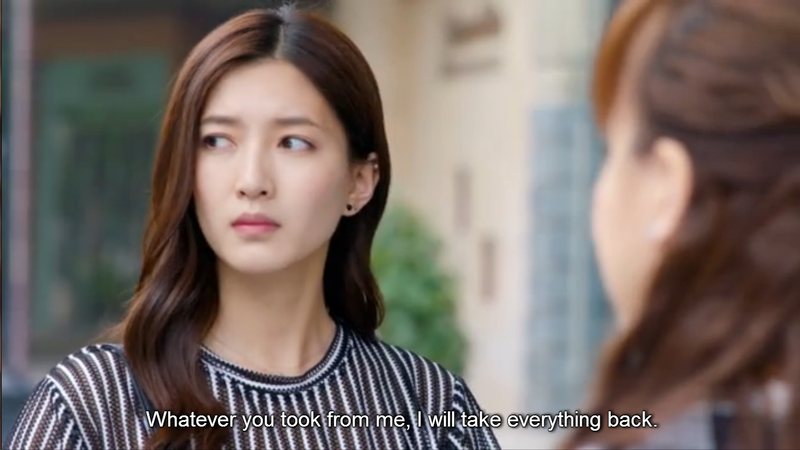 She also knew that he was willing to do anything for Fangsi’s sake but she frankly told him that Fangsi doesn’t even care about him. Tang’s dad fell into a coma and the doctors have no idea when he’s going to wake up so he should be monitored for 24/7. Another slow clap + standing ovation for Jerry’s acting here! Fangsi told her mom that she’s really worried about Tang right now given that his father’s condition is unstable. She told her mom that they should be always together. Really touching mom-daughter scene after getting an equally touching son-father scene! 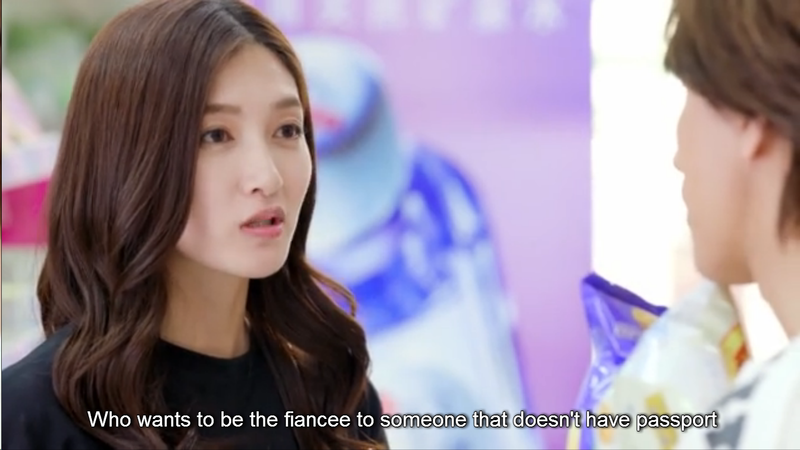 Her mom said that even if they don’t have money, as long as the family’s complete and happy then everything else will just end up to be fine. Da Luo told Tang that it was someone from Qiao Ruisi who gave the shares to Xiangnan so Tang immediately went to Haoran about this matter. 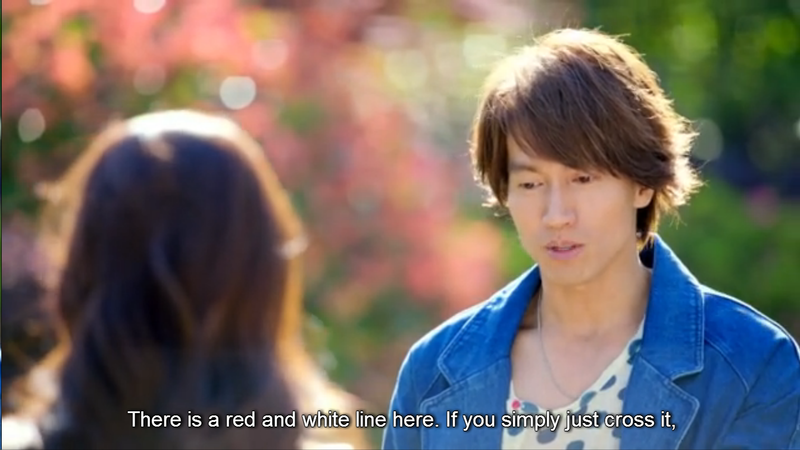 Haoran gets misunderstood. It’s hard to be the nice guy sometimes! MALE FIGHT ON! 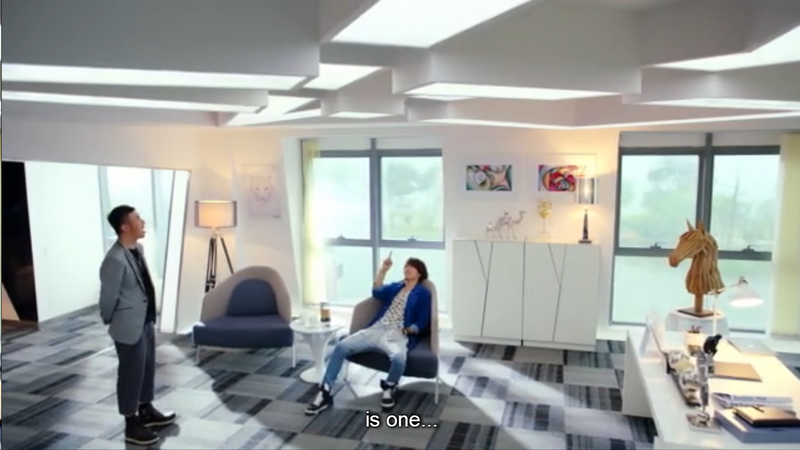 We usually get catfights in this drama so now we get one with the two male leads. 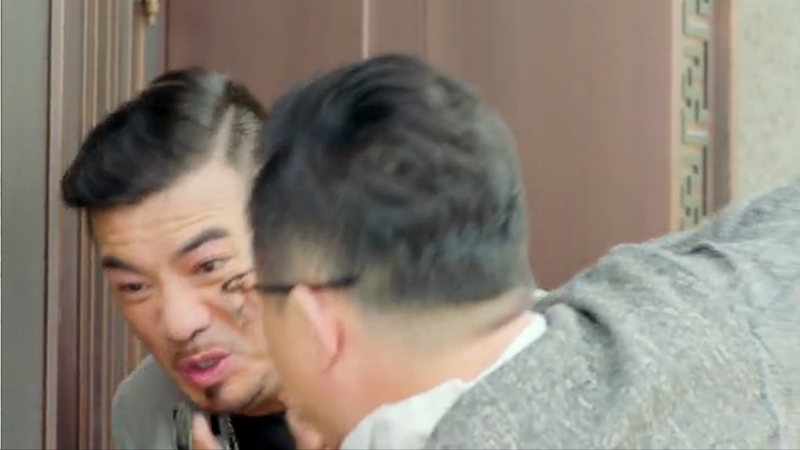 When this was first shown in the trailer, I actually thought that he punched him because of Fangsi but who would’ve thought that it would end up to be about his father after all. Love Jerry’s acting here as well! I could feel all his anger and hatred from my screen that I wanted to help him so badly in getting rid of Xiangnan and Haoran… Haha! And so we end this episode with our villains enjoying this great news! When Tang broke down into tears because of his father’s current state, I just felt so helpless and I wanted to hug him so tight! I just LOVE Jerry’s acting because there’s really more to him than his good looks. 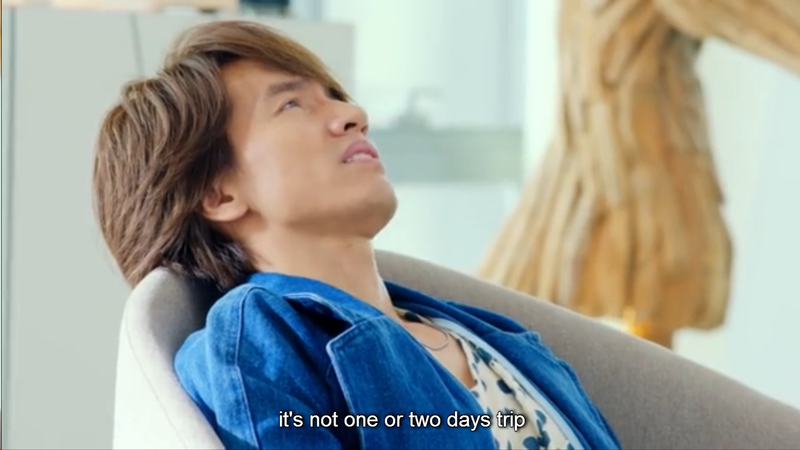 Haoran is just too nice and anything in excess is bad which explains why him being too nice towards Xiangnan can be unforgivable. 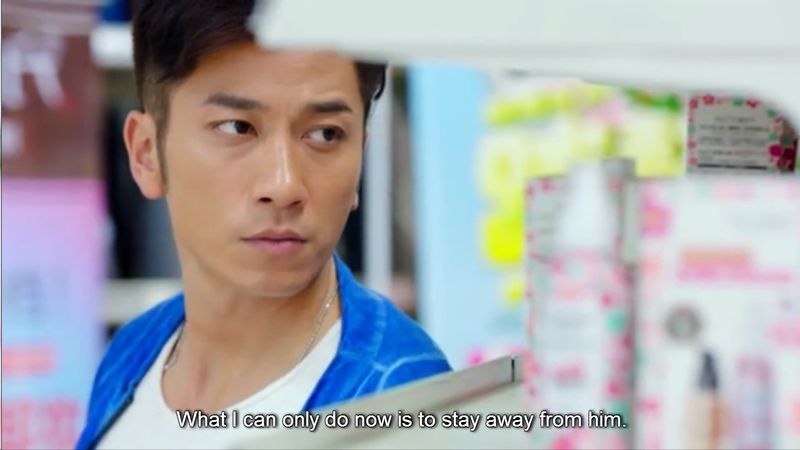 Really hated him for giving his shares to Xiangnan even if he claimed that he was only doing it for Qiao Na Shen. So what did you think of today’s episodes? These episodes had all sorts of happenings, there were romantic, heartbreaking, irritating, depressing, and so many more events! 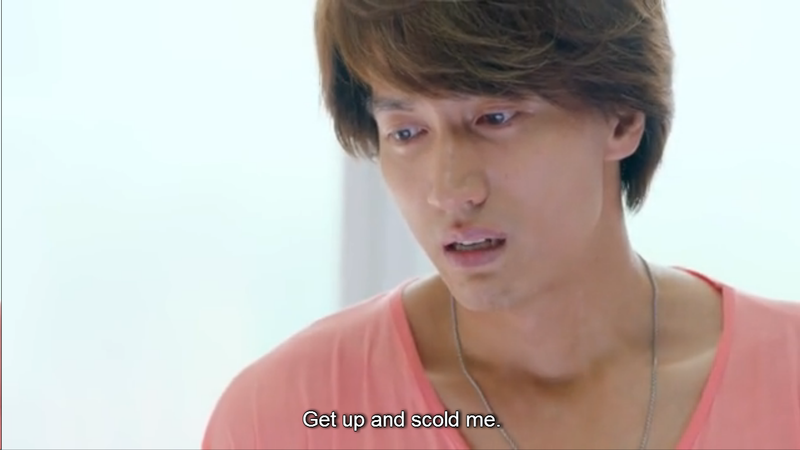 Watching a drama is definitely one hell of a roller coaster ride! whoooaaa… who’s xiangnan husband ???? why she’s back ???? Xiangnan’s husband is NSH’s president (the company where Haoran’s a shareholder of). 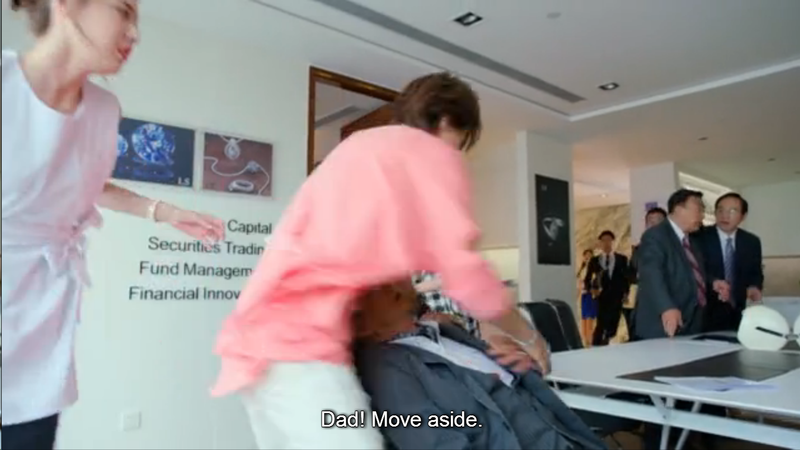 She returned in order to help her husband since their marriage was some sort of a deal and also to take revenge on the Li family.